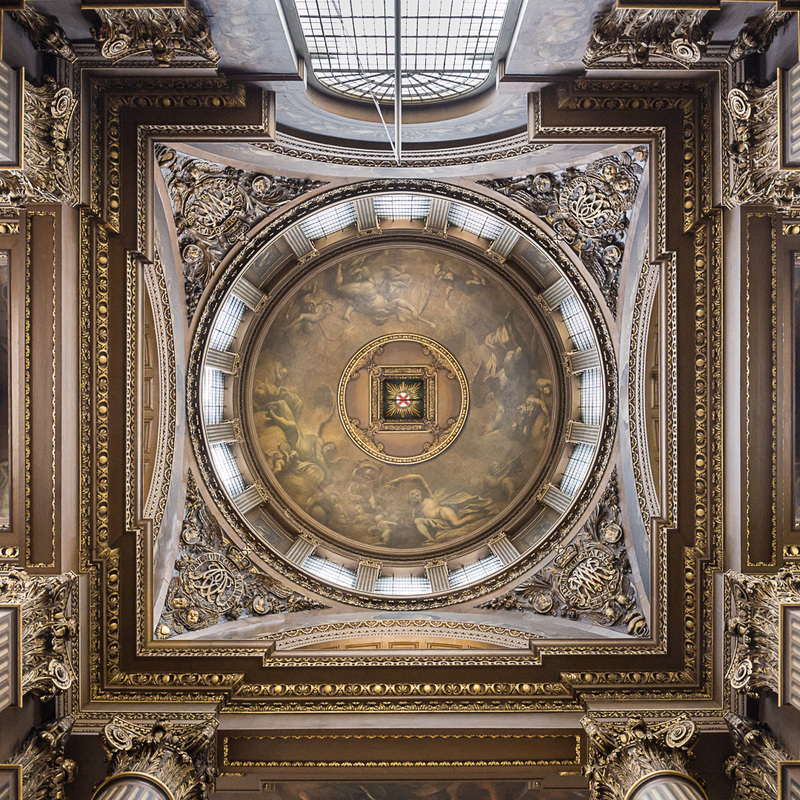 St Paul’s Cathedral, interior of the dome showing James Thornhill’s painting depicting eight scenes from the life of St Paul whilst continuing an illusion of the real architectural features. 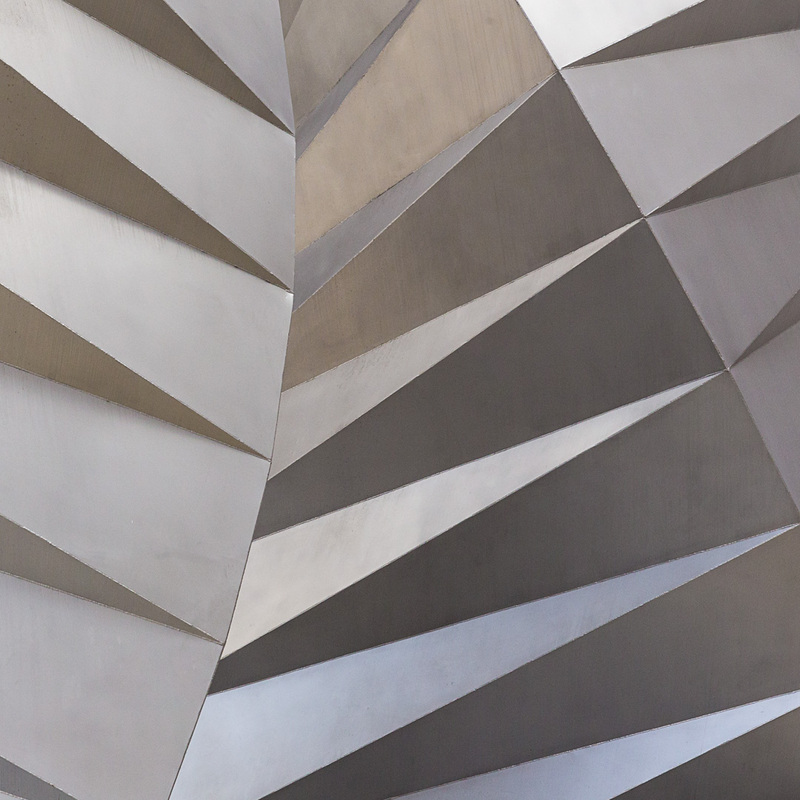 Angel Wing vents for a substation cooling system at Paternoster Square by Thomas Heatherwick. Millennium Bridge crosses the Thames in front of Tate Modern. 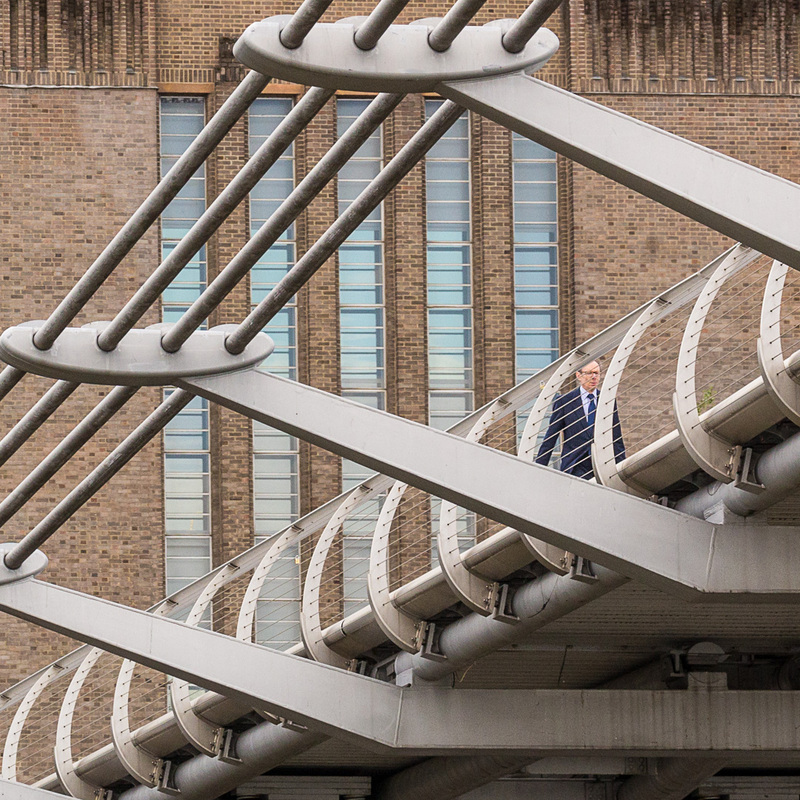 Designed by Arup, Foster and Partners, and Anthony Caro. 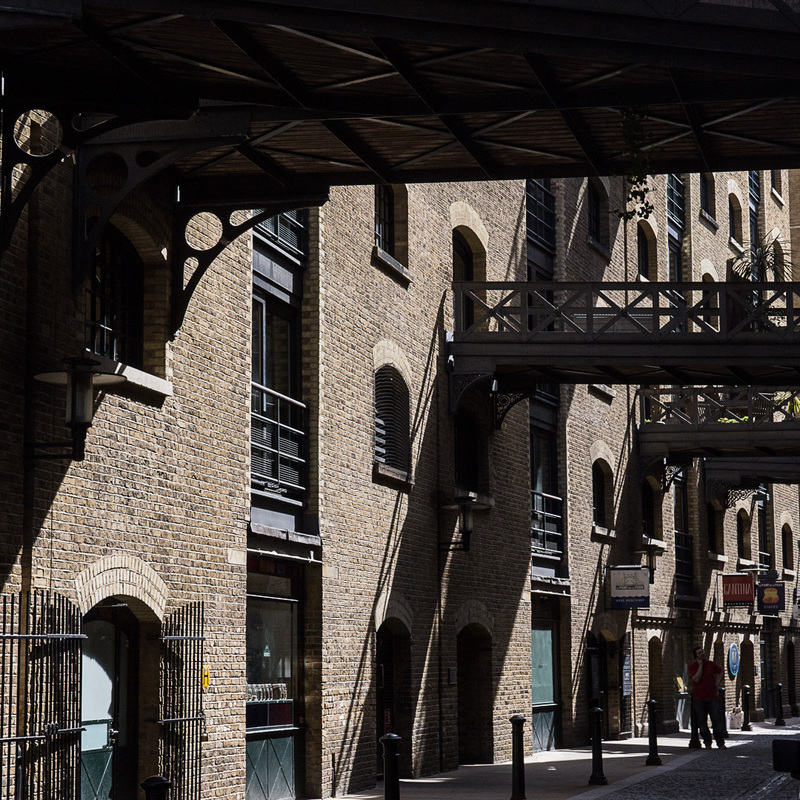 Shad Thames walkways which criss-cross overhead originally used to move goods between warehouses. 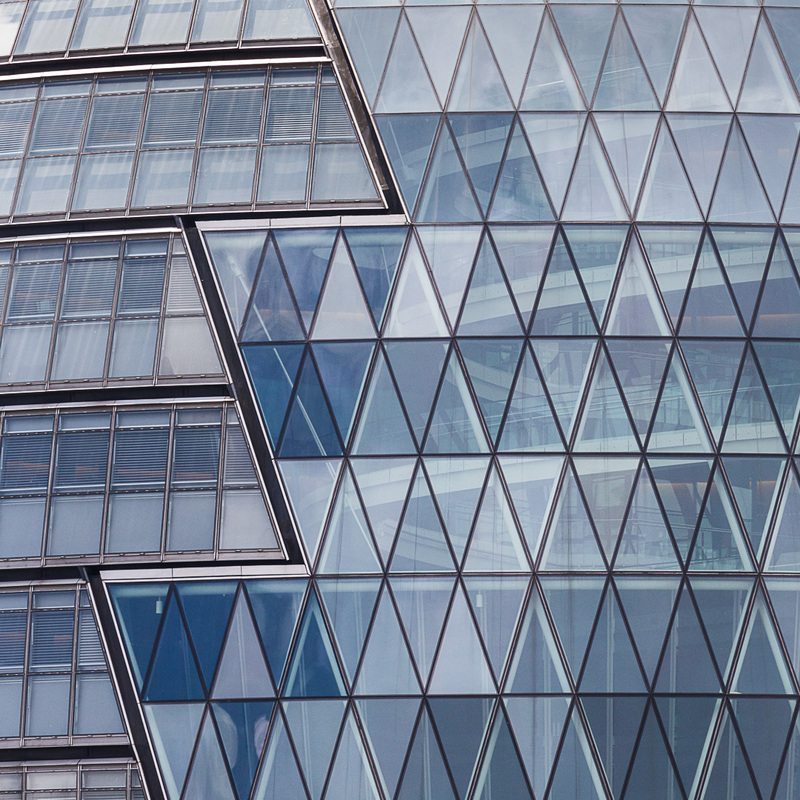 Facade of City Hall, the headquarters of the Greater London Authority designed by Norman Foster. 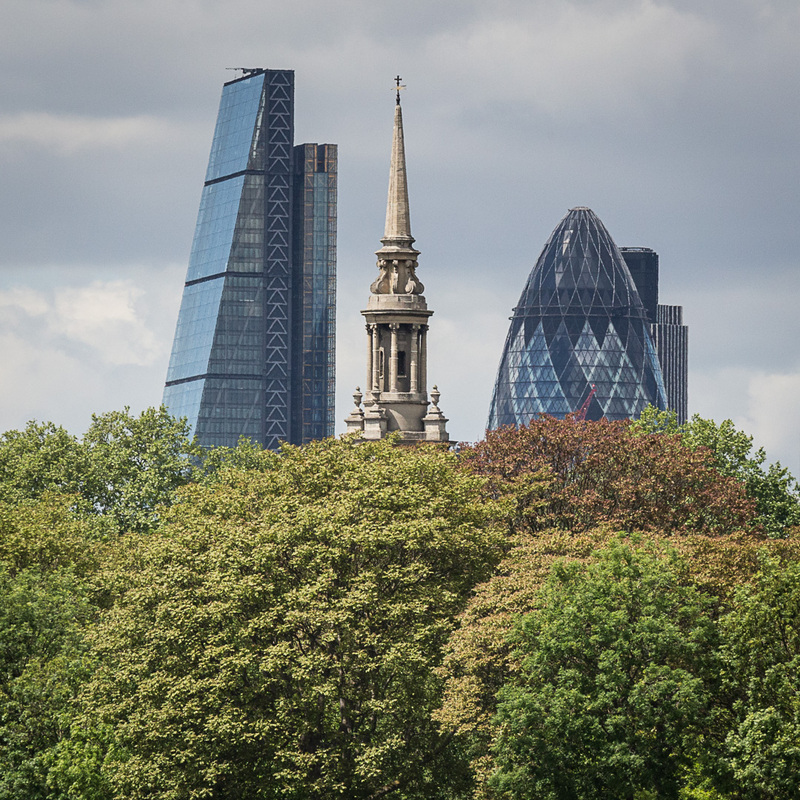 The Cheesegrater, St Paul’s, Shadwell and the Gherkin from Rotherhithe. 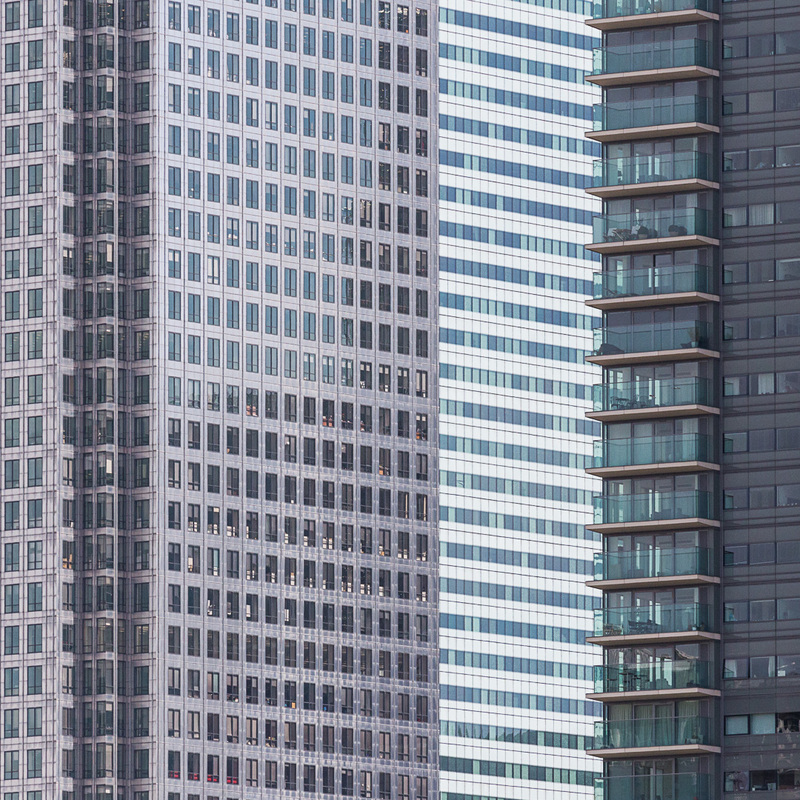 One Canada Square, Canary Wharf. 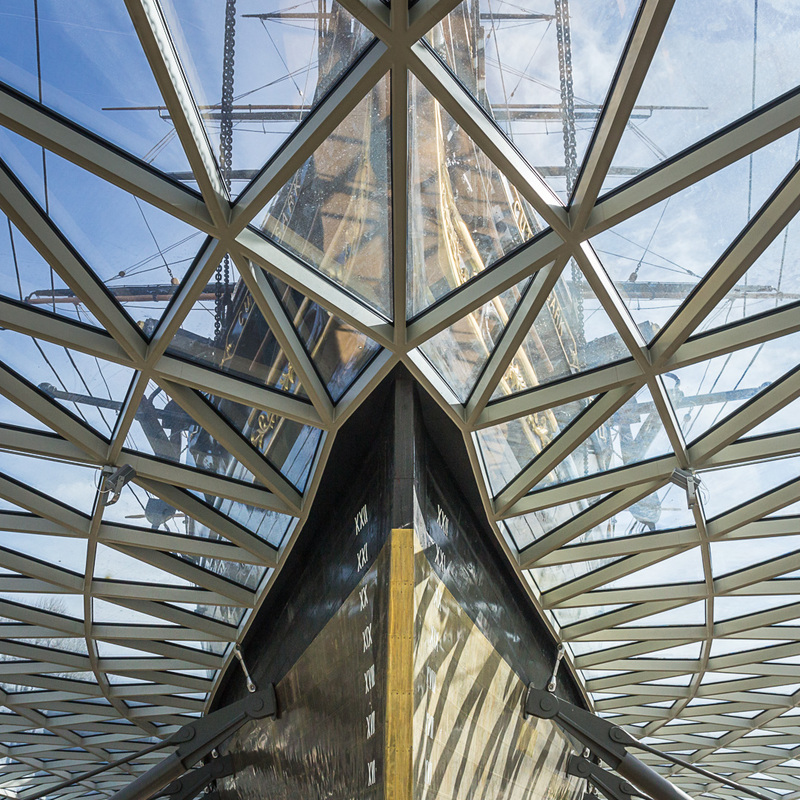 Cutty Sark, one of the last tea clippers and one of the fastest, floating on a structure by Grimshaw Architects. 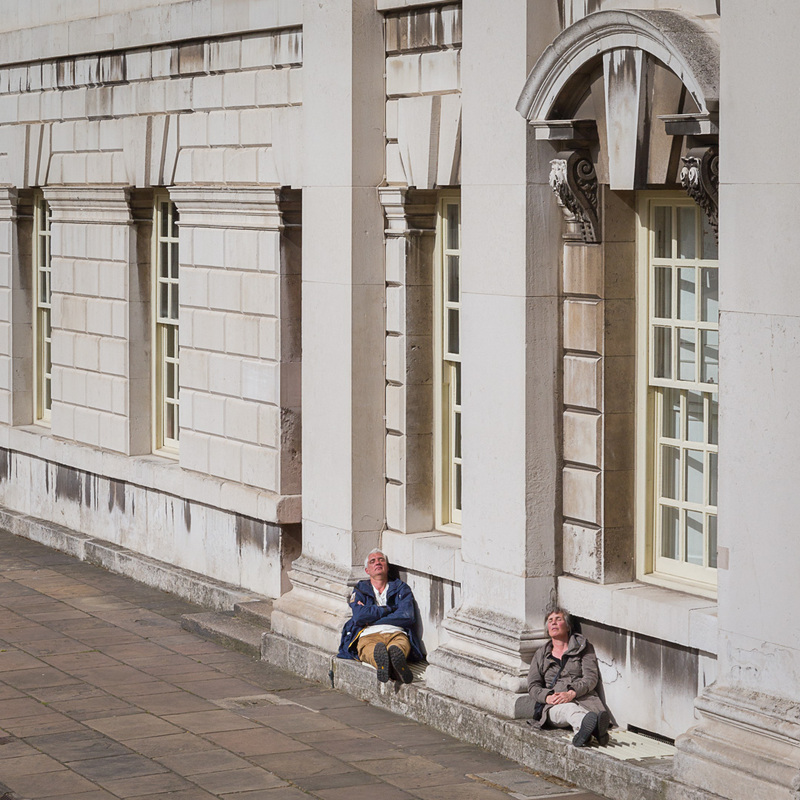 Resting at the Old Royal Naval College, Greenwich. 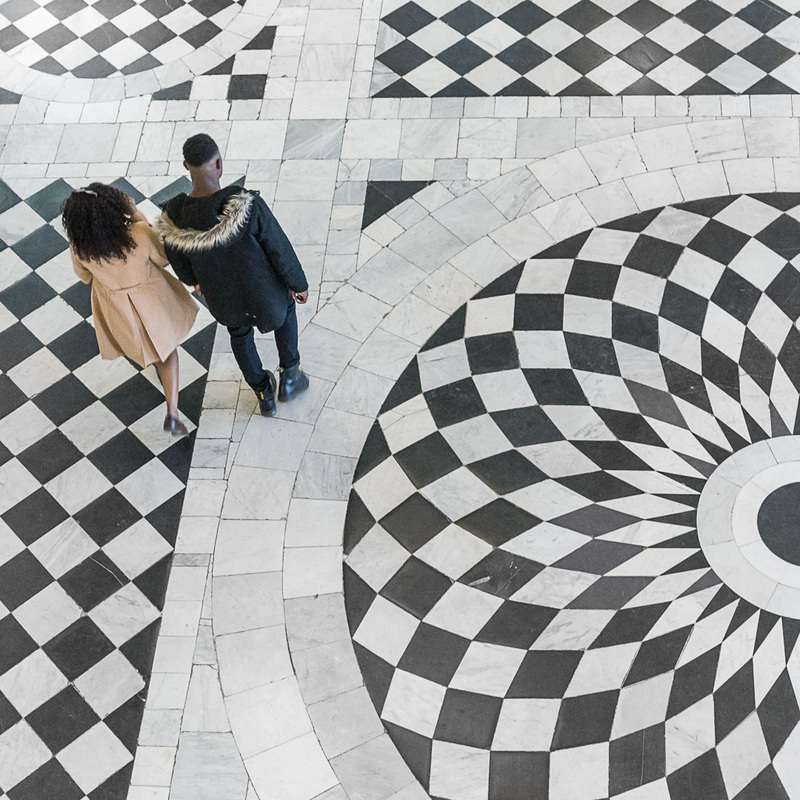 Interior of dome of the Painted Hall at the Old Royal Naval College, Greenwich.